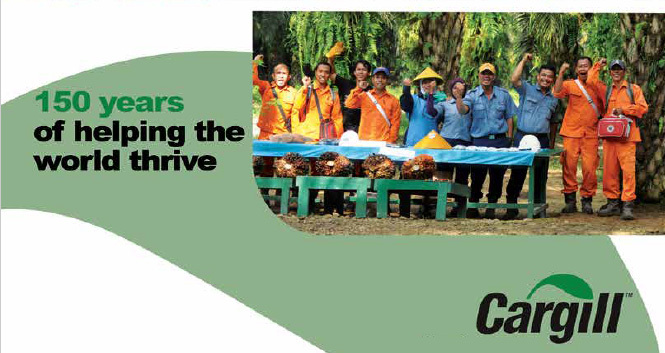 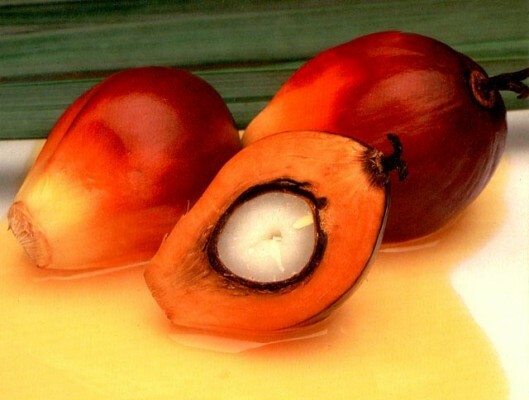 InfoSAWIT, JAKARTA – The expansion of palm oil biodiesel mandatory program (B20) to the non – Public Service Obligation (PSO) showed the positive in every single month. 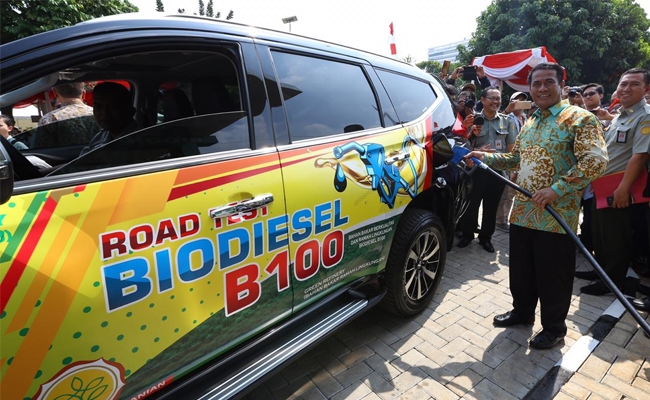 In February 2019 the domestic biodiesel absorption reached more than 648 thousand tons or increased 17% compared to it in January which was 552 thousand tons. 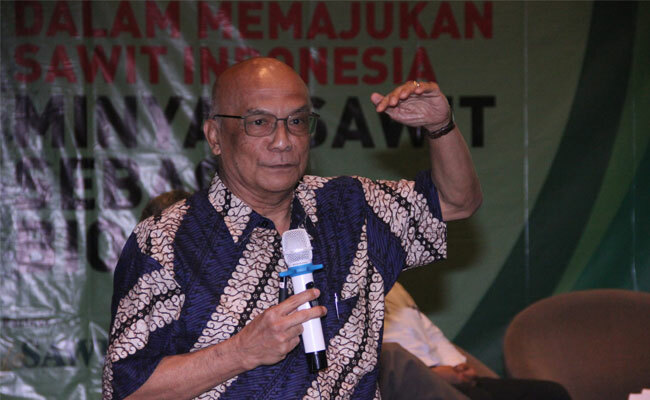 “We do hope that the trial program for B30 could immediately be implemented by hoping that it could accelerate the realization (B30). 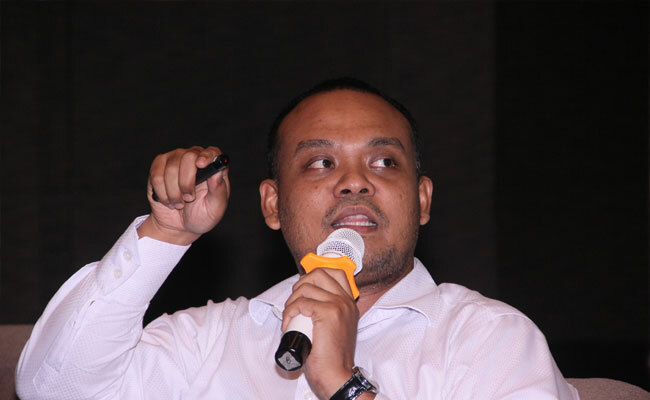 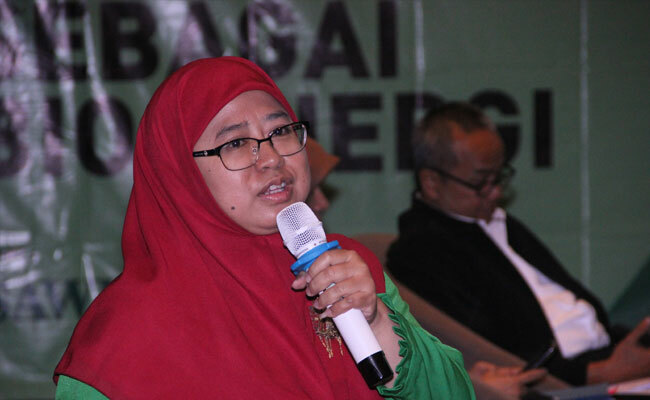 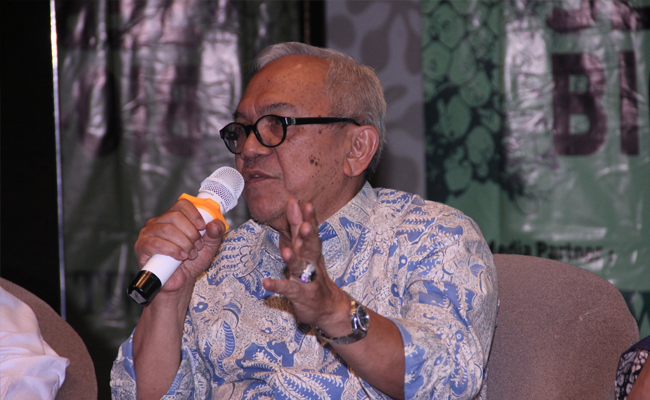 The better usage of palm oil biodiesel – besides increasing the domestic CPO usage – would save the exchange from gas and oil import which spent much budget,” Executive Director of Indonesian Palm Oil Association (IPOA), Mukti Sardjono said in the official statement to InfoSAWIT, Tuesday (2/4/2019). 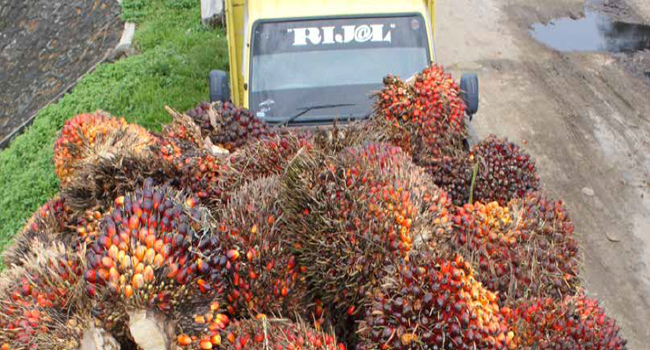 High usage of CPO in the domestic would reduce the export dependance. 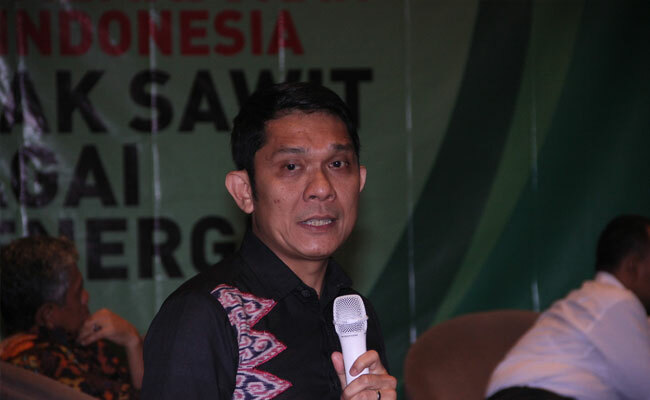 Until now Indonesia faces the trade barrier that European Union runs and since 13 March 2019 the continent has adopted Renewable Energi Directive II (RED II). 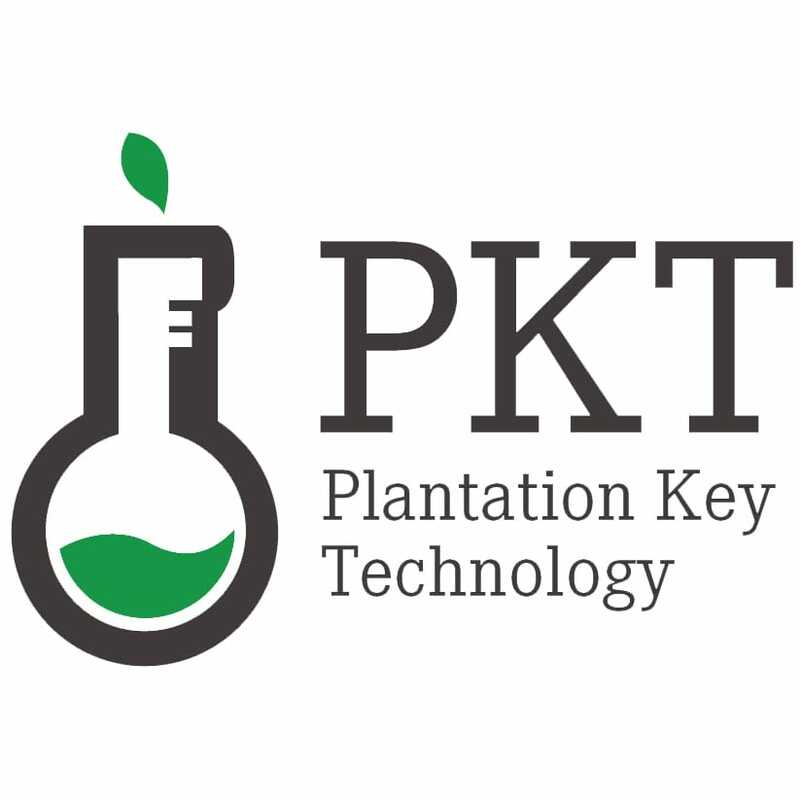 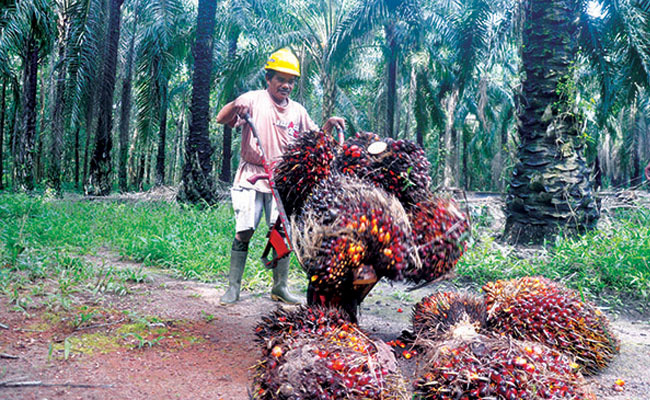 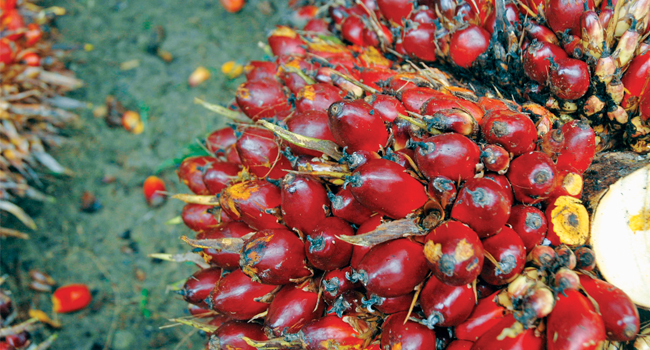 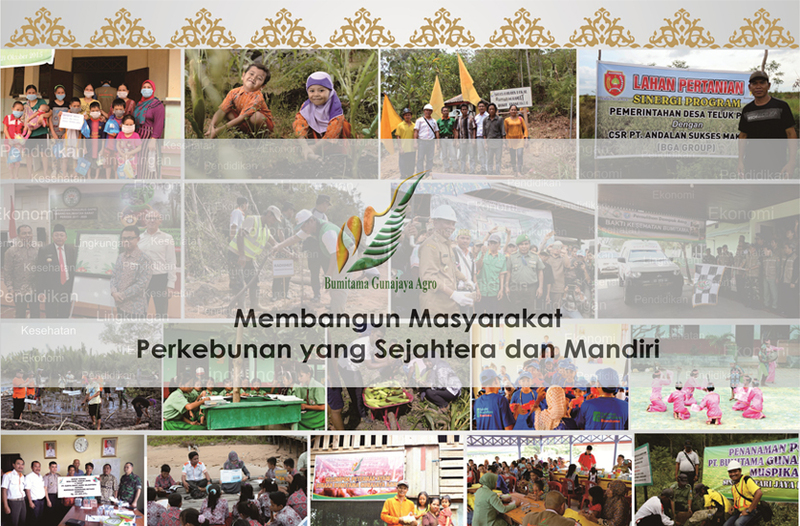 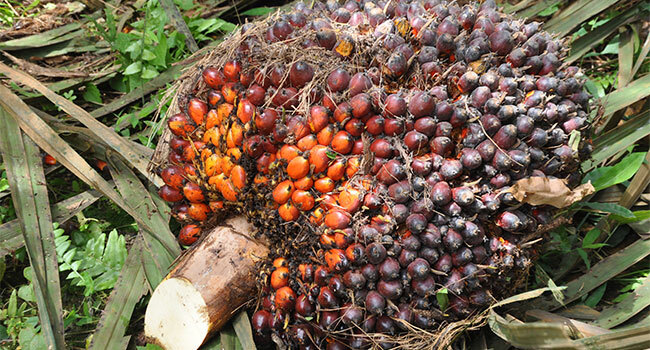 The policy erased the palm oil biodiesel usage because palm oil is categorized as vegetable oil which is very risky to the deforestation (ILUC – Indirect Land Used Change).